Not the footage you were looking for. 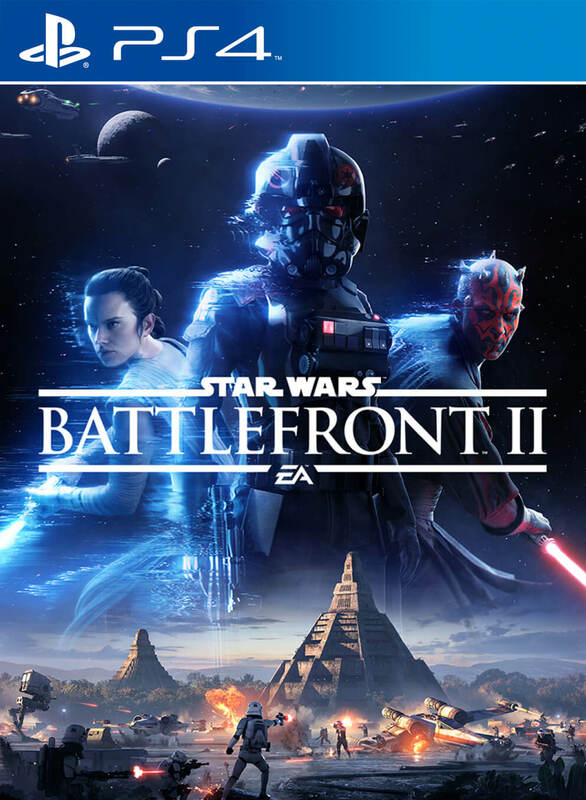 Star Wars Battlefront 2 looks to be a major step forward from the 2015 release – at least, that’s the impression we’ve gotten so far from everything that EA and DICE have shown us and shared of the game. But publishers and developers have been known to mislead before, right? Wouldn’t it be nice if we had some nice raw gameplay footage of the game to judge how it is coming along fork ourselves? The good news is, now we can. 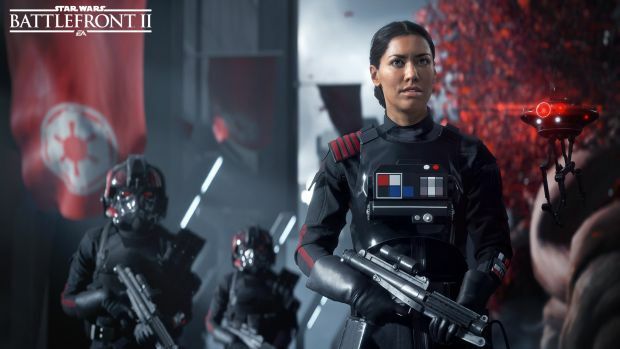 BattlefrontUpdates shared some new videos to show us some footage from the game- unfortunately, these seem to focus largely on Star Cards and crates, which are two mechanics that most enthusiast Battlefront fans are unlikely to care about. But hey. You can check out the footage for yourself below. As always, make sure to let us know what you think in the comments section. Star Wars Battlefront 2 launches on the PS4, Xbox One, and PC this November.